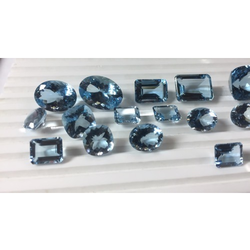 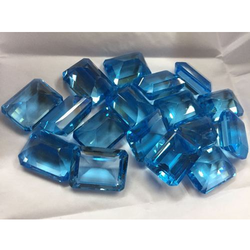 We are a leading Manufacturer of sky blue topaz, aquamarine cut stone, solar quartz, multi tourmaline cabs (semi precious stone), rosequartz round cut stone (semi precious stone ) and garnet flat facitate stone(semi precious stone) from Jaipur, India. 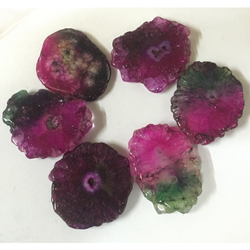 With an impressive growth record in this highly competitive industry, we are providing a qualitative range of Rosequartz round cut stone ( Semi Precious Stone ). 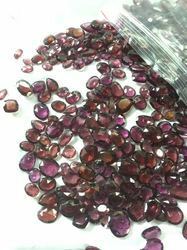 With an impressive growth record in this highly competitive industry, we are providing a qualitative range of Garnet Flat Facitate Stone(Semi Precious Stone). 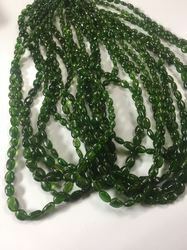 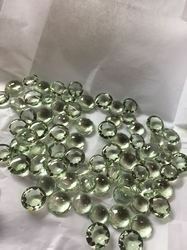 With an impressive growth record in this highly competitive industry, we are providing a qualitative range of Chrome Diopside (Semi- precious stone).